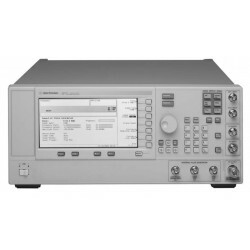 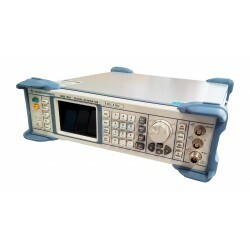 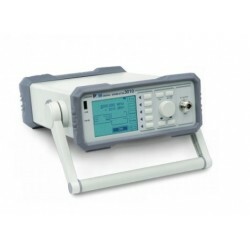 RF signal generators are often described as function generators or waveform generators. 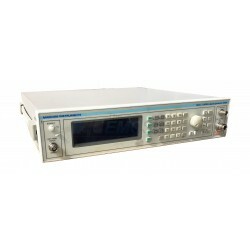 Typically, a radio frequency signal generator is designed to produce electric signals with very high spectral purity and stable frequency and amplitude. 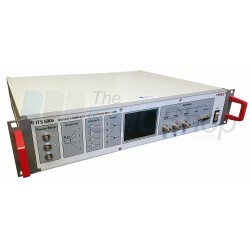 Radio Frequency (RF) signal generators produce CW (continues waves) tones. 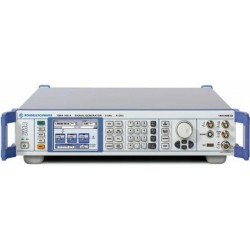 The output frequency can be tuned anywhere in its frequency range. 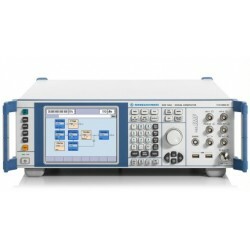 Our models offer various types of analog modulation and include AM, FM, Phase and Pulse modulation. 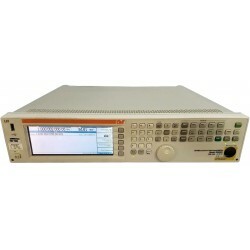 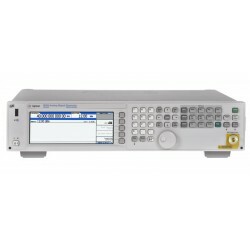 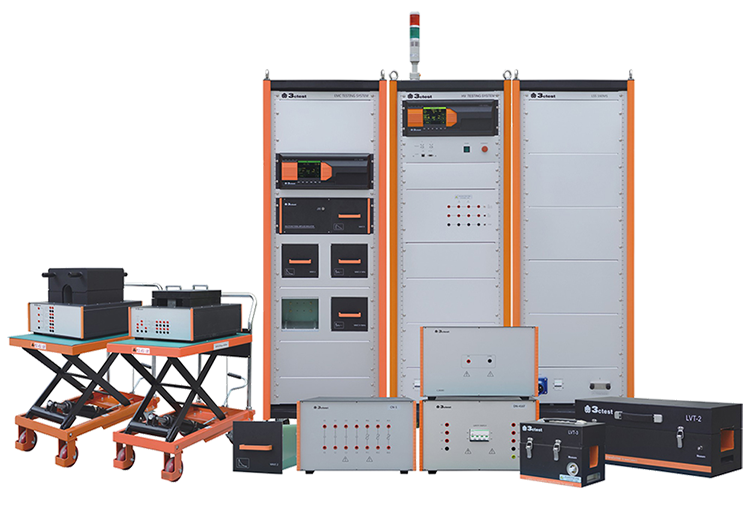 Rent, buy, or lease EMC/EMI Signal Generators with AM, FM, Pulse, and Phase modulation for IEC, MIL-STD, DO-160, CISPR and more. 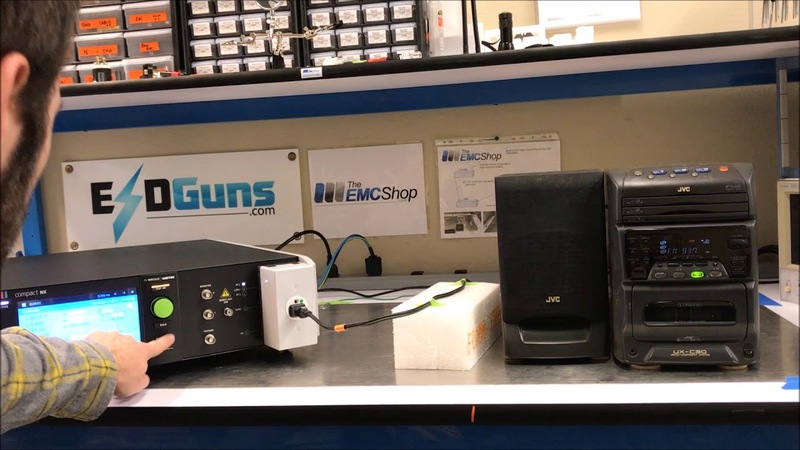 The EMC Shop stocks signal generators for product compliance. 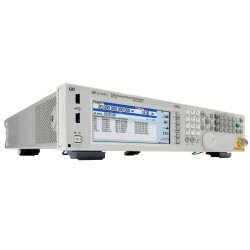 EMC/EMI Signal Generators There are 14 products.